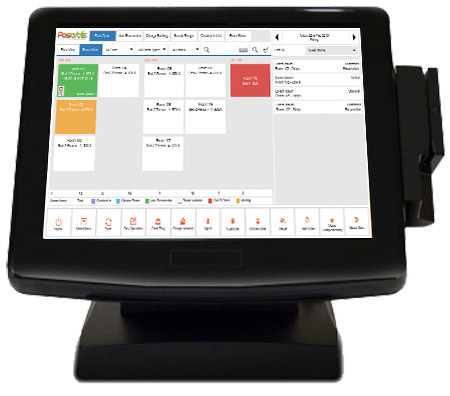 HR Pos is the modern solution which has whole range of integrated modules to cover every aspect of property management. 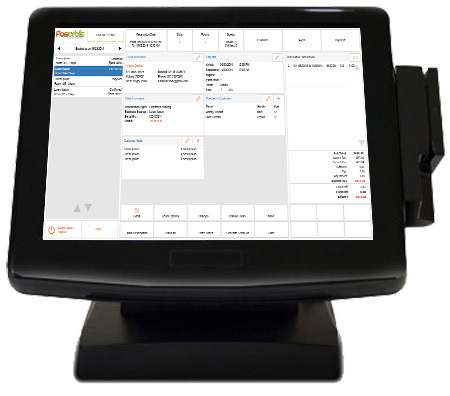 The generalized version of HR Pos for Hotel reservation software is wide accepted worldwide with due to its state-of-art technology and extremely easy to use in nature. Enter the number of room/s and night/s. Enter guest details and book the room using credit card. You Can Manage your Employee or Stuff who are working in your hotel in different hierarchy level, the attendance, working schedule, break time, access privilege for different module etc.